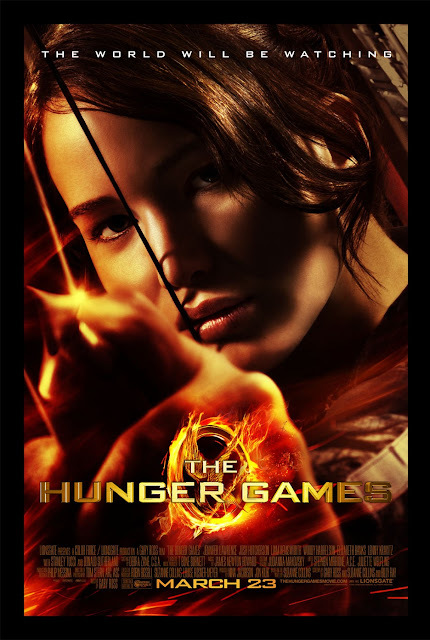 The protagonist of the story is Katniss Everdeen, from District 12, whose mother suffered from extreme depression after her father died, leaving her responsible for taking care of her younger sister Primrose. She brings food to her family by hunting game outside the district border with Gale, also his family's breadwinner. She volunteered to be a tribute, replacing her younger sister Prim. Peeta Mellark, a baker's son, was picked to be the other tribute. Through Haymitch's guidance, Katniss and Peeta use their strengths to survive the arena: she's equipped with her hunting skills while Peeta's equipped with his strength in carrying heavy objects. 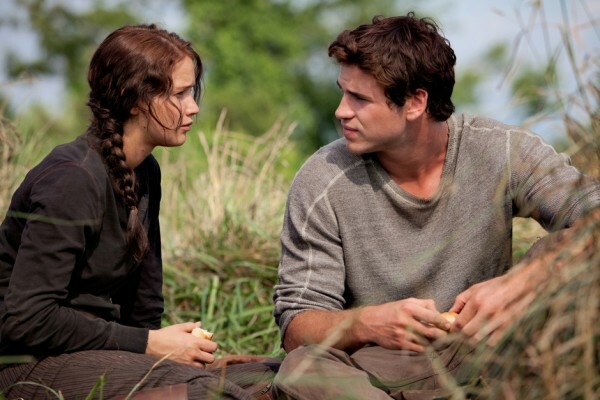 Katniss and Peeta tries to play lovers to gain the audience's sympathy that the gamemakers changed the rules: that there can be 2 winners given that they both come from the same district. When the gamemakers reverted to the old rule, they both tried to commit suicide that they were both declared winners. I tried to delay this post since I tend to post spoilers. If you haven't read the trilogy, I tell you, the second and third book will be a lot more exciting. I love the Hungry Games! Oww. Have your friends read the book?